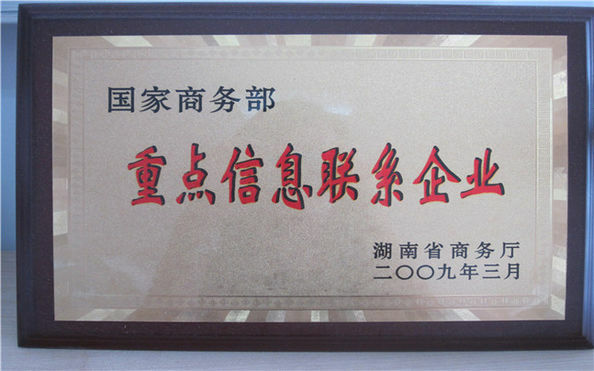 Our strength is to provide CUSTOMIZED magnesium alloys according to customers request. 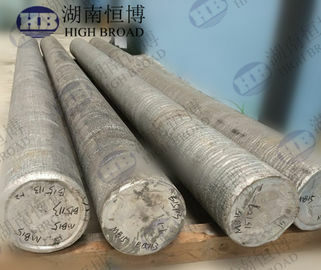 Magnesium alloy can be added various chemical / rare earth elements : Y, La, Ce,Mn, Zr, Gd,Nd,Zn as per requested. We produce magnesium alloy bar by semi-casting and under around water colder during casting process.Making good grain perfect.So ensuring perfect inner quality without any flaw,slag, hole, burrs or scratches. For ZM alloys, the strength of ZM21, ZM41 and ZM61 alloys increases with increasing zinc content, while the elongation decreases. 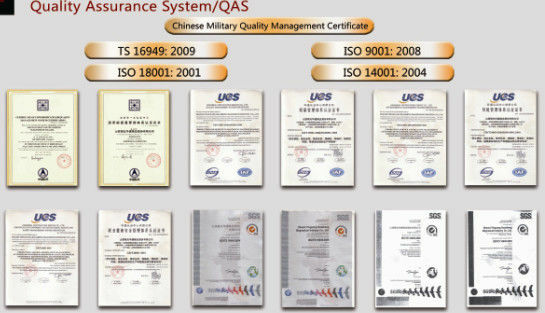 The Zm61 alloy has similar mechanical properties to that of AZ61, and it is expected that the existing alloys The strength increased significantly, while the elongation will not have much impact.